Sid Sharma who belongs to Chandigarh 1072 uses 'Dub Sharma' as his stage name is quite a big name in underground rapping. 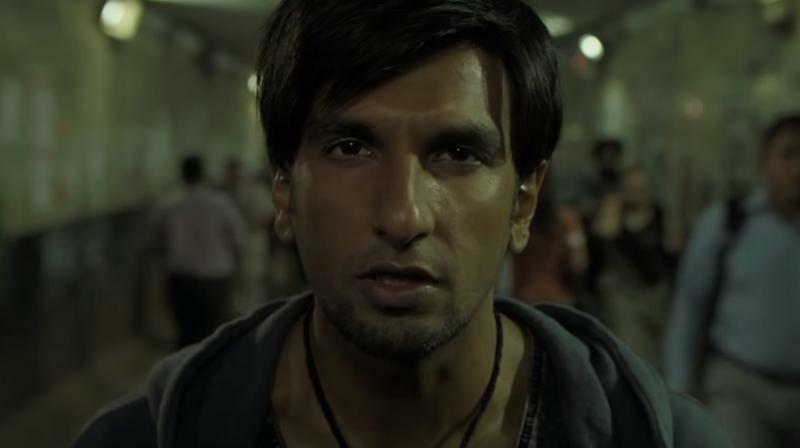 Ranveer Singh's still from Gully Boy's song Doori. Mumbai: The makers of 'Gully Boy' just released the 6th Episode of 'Voice of the Streets' which features renowned composer and rapper Sid Sharma a.k.a. Dub Sharma who is also one of the music composers of the Gully Boy soundtrack. Sid Sharma who belongs to Chandigarh 1072 uses 'Dub Sharma' as his stage name is quite a big name in underground rapping. In the 6th episode of 'Voice of the Streets', rapper Dub Sharma raps about the realistic state of the society around him. Dub Sharma also has two songs in the Gully Boy Jukebox like Jingostan Beatbox and Azadi. The makers Excel Entertainment took to their social media and released 6th episode of 'Voice of the Streets' on their official Twitter handle, "From Chandigarh 1072, Presenting Dub Sharma in Ep. 06 of Voice Of the Streets, our original Gully Boys capsule series. http://bit.ly/VoiceOfTheStreets_DubSharma …@ritesh_sid #ZoyaAkhtar @FarOutAkhtar @tigerbabyindia @aliaa08 @dubsharma @arjunvarain @SiddhantChturvD @kalkikanmani @ZeeMusicCompany".